D# was born in Thunder Bay, Ontario, Canada, and is a multi-instrumentalist, songwriter, producer, engineer, vocalist, performer and barista. He has worked with a veritable who’s who in the world of music entertainment, including Red Rider, Jeff Healey, Alannah Myles, Glenn Hughes (Deep Purple), Joe Lynn Turner (Rainbow), Alex Ligertwood (Santana) the ambassador of soul, Ellis Hall, and Sass Jordan. He also served as the musical director and producer for the Canadian Idol winner tours featuring Carly Rae Jepson (Call Me Maybe) and Melissa O’Neil (star of the TV series Dark Matter), among others. He recently produced the 25th anniversary re-recording of Racine by Sass Jordan. 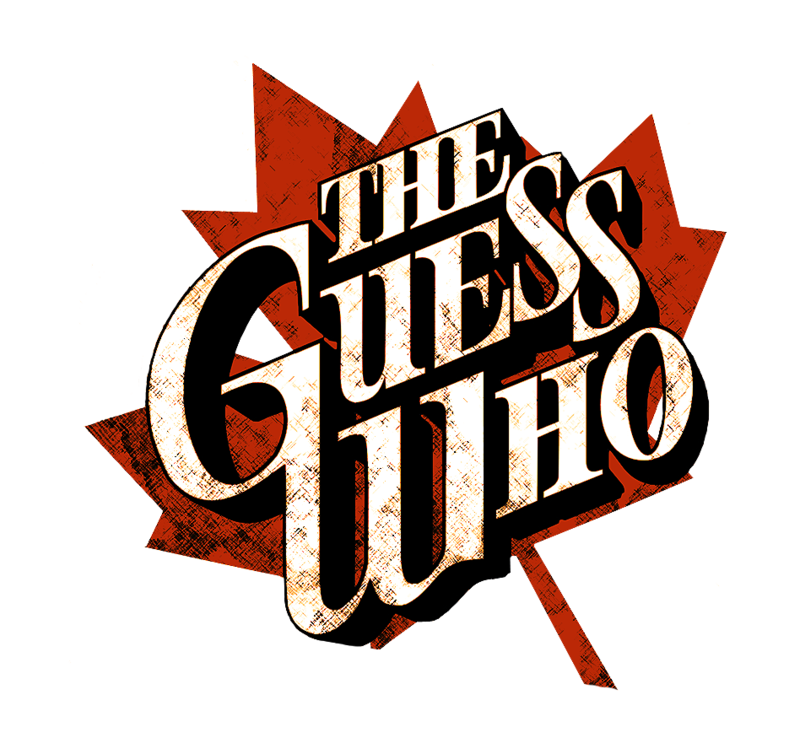 He joined The Guess Who in early 2008, revitalizing the live show with a dynamic and interactive stage presence. He is now the longest standing lead singer the band has ever had. He co-wrote and produced the upcoming new release from the band, along with Will Evankovich. 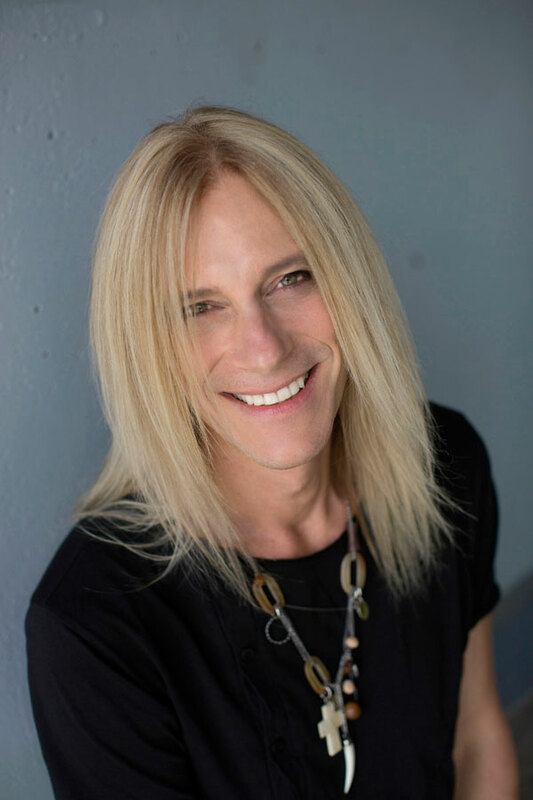 Will Evankovich is a multi-talented producer, singer/songwriter, and multi-instrumentalist who has had a successful twenty-five plus year career. Will’s resume includes him recording/writing/producing/performing with an extensive list of notable artists such as; Green Day (American Idiot Musical), Styx, Tommy Shaw (Styx, Damn Yankees, Shaw/Blades), Jack Blades (Night Ranger, Damn Yankees, Shaw Blades), Night Ranger, Shaw/Blades, The American Drag, The Guess Who, Don Felder (Eagles), Robin Zander/Bun E Carlos (Cheap Trick), Dwight Yoakam, Mickey Thomas (Starship), Robby Krieger (The Doors), Liberty Devitto (Billy Joel), Johnny Lee, Mac Powell (Third Day), Vince Neil (Motley Crue), Dave Amatto (REO Speedwagon), Danny Saraphine (Chicago), Ted Nugent, Jeff Carlisi (38 Special). Will’s latest co-writing/producing credits are Styx’ “The Mission” released in 2017 and charting at #9 In Billboard’s Top Rock records. Garry Peterson is a Canadian and American drummer who over the course of a iconic career spanning more then six decades is best known for: being a founding member and co-owner of the legendary Canadian rock band The Guess Who; performing with former Guess Who member Burton Cummings; and performing with Bachman Turner Overdrive during their support of Van Halen’s 5150 Tour. For Garry, being a child prodigy meant success came at a very young age with his first professional gig by the age of four and by six he had already performed with Peggy Lee at the Chicago Theater in Chicago, IL. Similar gigs would following with the likes of Lionel Hampton, The Four Lands, and The Andrew Sisters to name a few. By sixteen, Garry had joined the Winnipeg band Al & The Silvertones; which over the next couple of years would transform itself into The Guess Who. As a member of The Guess Who, Garry has to his credit: fifteen albums that have charted on Billboard 200; fourteen singles that have charted on Billboard’s Top 40, including two #1’s; and three Gold Singles and three Gold Albums as certified by RIAA. 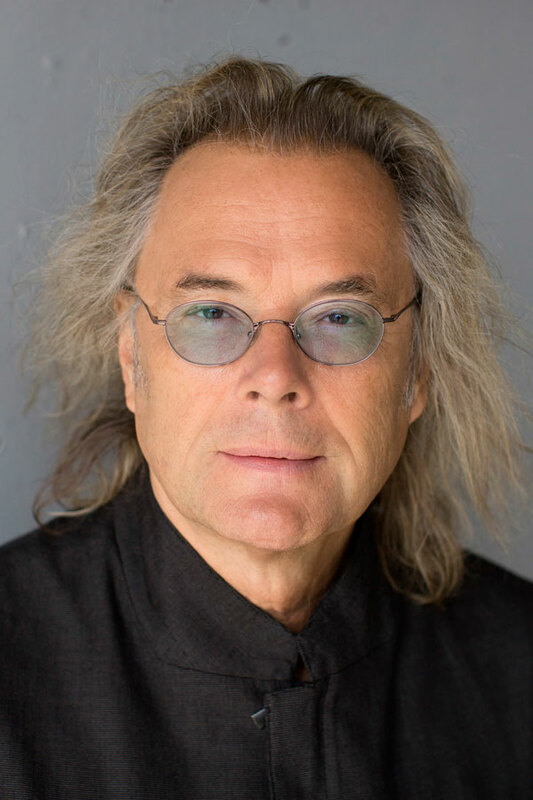 Through The Guess Who, Garry has also been inducted in The Canadian Music Hall of Fame and received the Governor General’s Performing Arts Award for Lifetime Artistic Achievement for contribution to popular music in Canada. Garry is also the only current or former member of The Guess Who that has performed on every single album and participated in every single tour over the course of the band’s lengthy history. 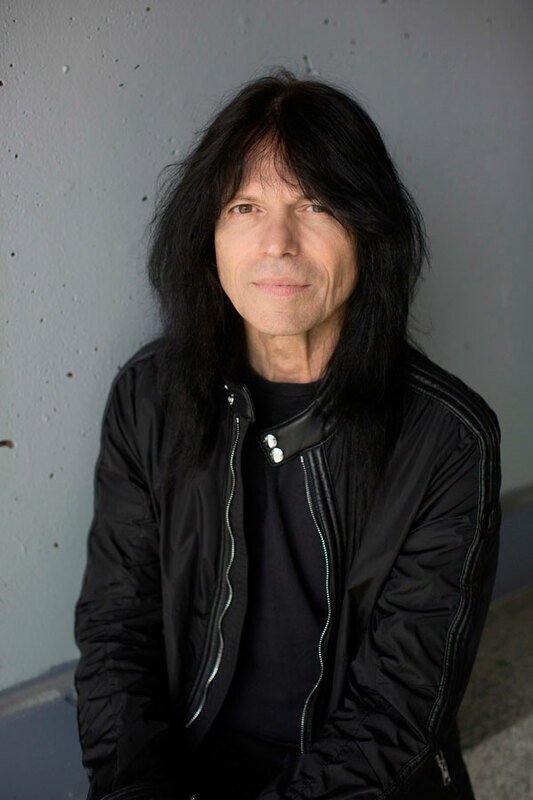 Rudy Sarzo is a professional recording and performing artist worldwide with a career spanning over 35 years. As a member of Ozzy Osbourne’s band, from March 1981 to September 1982, Rudy toured the world in support of the “Blizzard of Ozz” and “Diary Of a Madman” records. Rudy’s bass playing can be heard on Ozzy’s multimillion selling CD “Tribute” and “Speak of the Devil” CD and DVD. 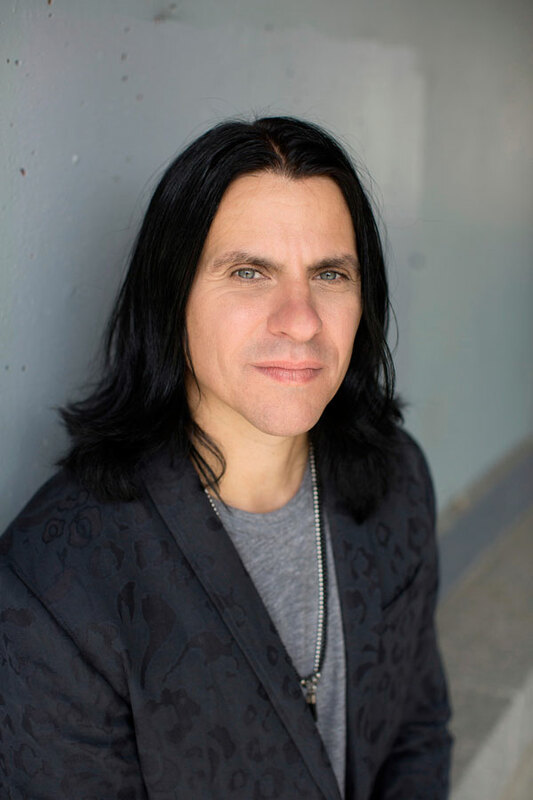 As a member of Quiet Riot, from September 1982 to January 1985, Rudy recorded the multi-platinum albums “Metal Health”, the first Heavy Metal debut to reach #1 on the Billboard charts and “Condition Critical”. During this period he headlined worldwide tours, appeared on numerous MTV videos and was voted #1 Bassist in Circus Magazine for 1983. As a member of Whitesnake, from April 1987 to September 1994, Rudy recorded the multi-platinum album “Slip of the Tongue”. During this period he also performed worldwide on headline tours in support of the multiplatinum “1987” and “Slip of the Tongue” albums and appeared on 6 MTV videos. As a member of the reunited Quiet Riot, from May 1997 to August 2003, Rudy performed worldwide on headlining tours and as special guests in support of the Quiet Riot CDs “Alive and Well” and “Guilty Pleasure. Rudy also appeared on VH1’s Quiet Riot, Behind the Music. In November of 2003, “Quiet Riot Live in The 21st Century” DVD was released after the group disbanded. His recordings with all of these artists combined have sold over 35 million copies. In February of 2004, Rudy joined Yngwie Malmsteen’s Rising Force for the U.S. 30 city “Attack Tour”. In April of the same year Rudy became a member of the multi-platinum Heavy Metal group DIO and remained the band’s bassist until Ronnie’s passing in 2010. During that time Rudy toured the world with DIO and recorded the “Holy Diver 25th Anniversary LIVE” DVD and CD and DIO’s last studio track “Elektra”. In addition, when Rudy was not busy with DIO, he toured the world with Blue Oyster Cult until 2012. From 2013 through 2014, Rudy was a recording and touring member of Geoff Tate’s Queensryche. In 2005, Rudy published the Kindle #1 Best Selling book, Off the Rails: Aboard the Crazy Train in the Blizzard of Ozz. In 2016, Rudy accepted an offer from the The Guess Who to join the band full-time following founding member Jim Kale’s decision to retire from touring. Plying his keyboard-saxophone-flute playing-vocalizing talents with The Guess Who since joining the band in 1990; multi-instrumentalist Leonard Shaw’s music spans the genres from blues, to R & B, to jazz, to funk, and rock. 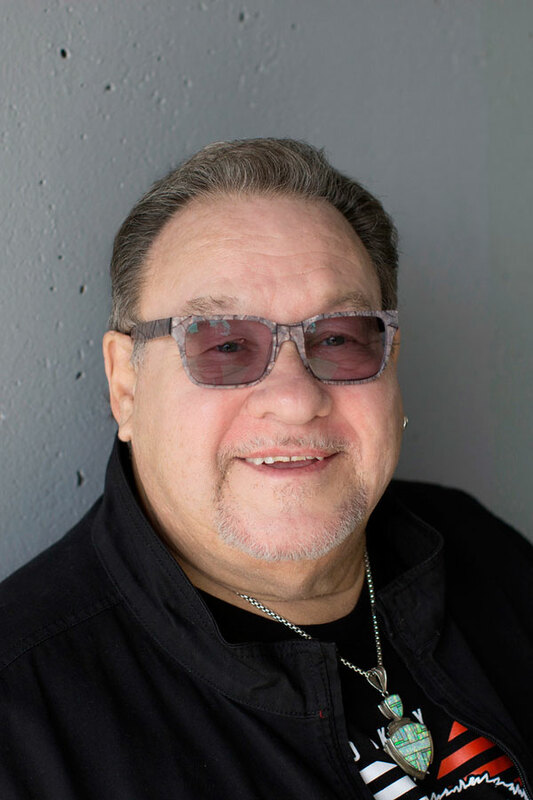 A graduate of Grant MacEwan Music College in Edmonton; Shaw began his career in Winnipeg with the blues band Mojo and the Nighthawks in the late 60’s, then moved onto R & B with Junior Barnes and the Cadillacs. Moving to Toronto in the 70’s would afford Shaw the opportunity to tour with Ian Hunter (Mott the Hoople) and record and perform with Canadians Ian Thomas, Terry Crawford and Dianne Heatherington. In 1986 he joined the highly in-demand acclaimed party band Backstreet – a band that fellow Guess Who member Derek Sharp would join after Shaw left. During both his time spent in Toronto and Winnipeg, Shaw has performed live with numerous artists including; Del Shannon, Ben E. KIng, Peter Noone, Mark Lindsey, Lesley Gore, Sue Medley, Freddie Cannon, The Marvellettes, The Crystals, The Coasters, The Drifters, and Jay and the Techniques.